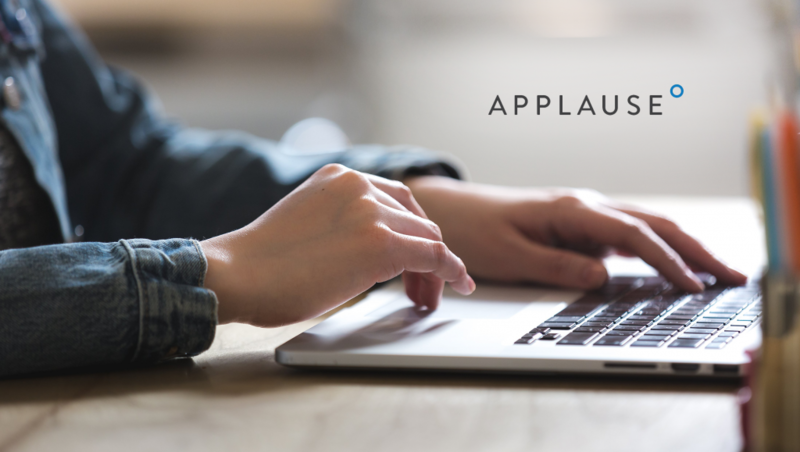 Applause, the worldwide leader in digital quality and crowdsourced testing, has released the global findings of its annual Retail Quality Report. It shows that global retailers are failing to keep up with consumer expectations for optimised digital experiences. As part of the research, Applause identified more than 3,000 software bugs and user experience issues, many of which impacted retail revenues during 2018’s ‘golden quarter’ – the busiest shopping period of the year. In fact, just 65 bugs cost top US retailers more than $60 million in lost holiday sales.